The birth of a new baby is a joyous time for most families. 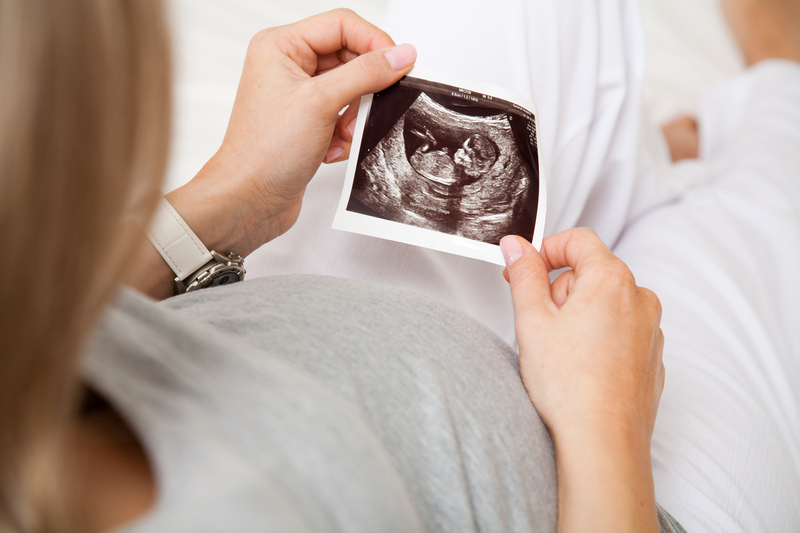 For those born prematurely, however, this period can be very dangerous. Premature babies do not have fully formed lungs, and they are at risk of developing a breathing disease called Respiratory Distress Syndrome (RDS). Without proper care, about half of all babies with RDS will die. This disease is one of the leading causes of death for newborns worldwide. New research is shedding light on this problem in Bangladesh. Dr. Kamal Choudhury, head of Pediatric Surgery at BIRDEM Hospital, and Dr. Richard Hubbard, a physician at The University of Pittsburgh in the USA, have lead a team of researchers in analyzing the risks of death from RDS. Despite some modern facilities such as ventilation equipment, death rates remain high at 36%. In hospitals with fewer facilities, especially in rural areas, the death rate is likely much higher. The sad truth is that many thousands of babies in Bangladesh are at risk of dying each year from this disease. Bangladesh has made wonderful progress towards improving childhood mortality in the last several decades, largely through successful vaccination and primary care efforts. In order to make further advancements, resources must be allocated to improve neonatal care, specifically in making ventilation equipment and medications more universally available throughout the country. Fortunately, low-cost alternatives, such as the Pumani CPAP machine, mean that these technologies need not be overly expensive. There is hope to improve the state of Bangladesh’s newborn babies. We need only to make the commitment.